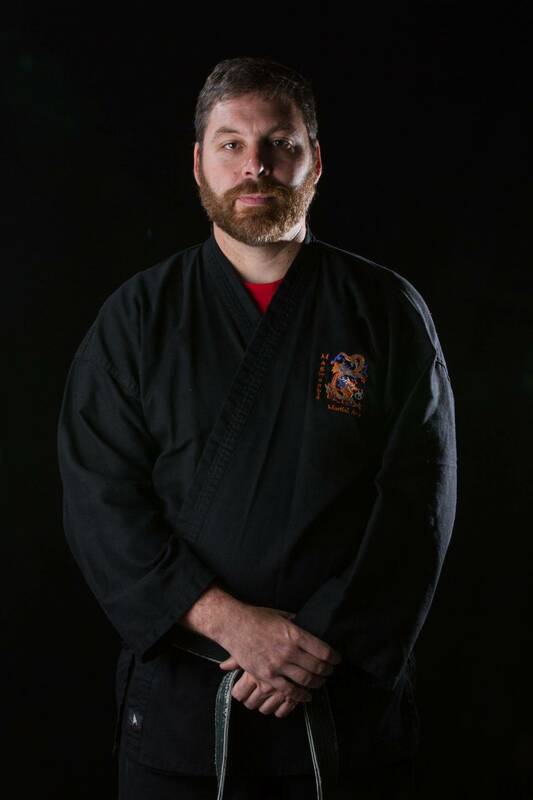 Under the guidance of head instructor Sifu/Sensei Greg Magwood, Magwood's Martial Arts has been offering classes in traditional and modern martial arts since 1994. 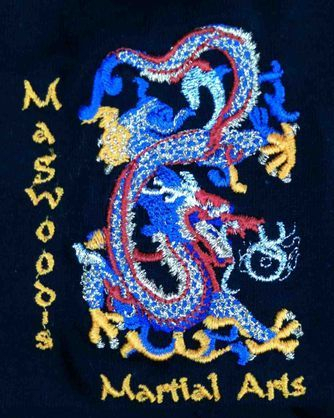 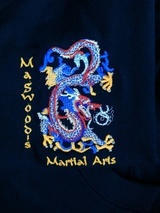 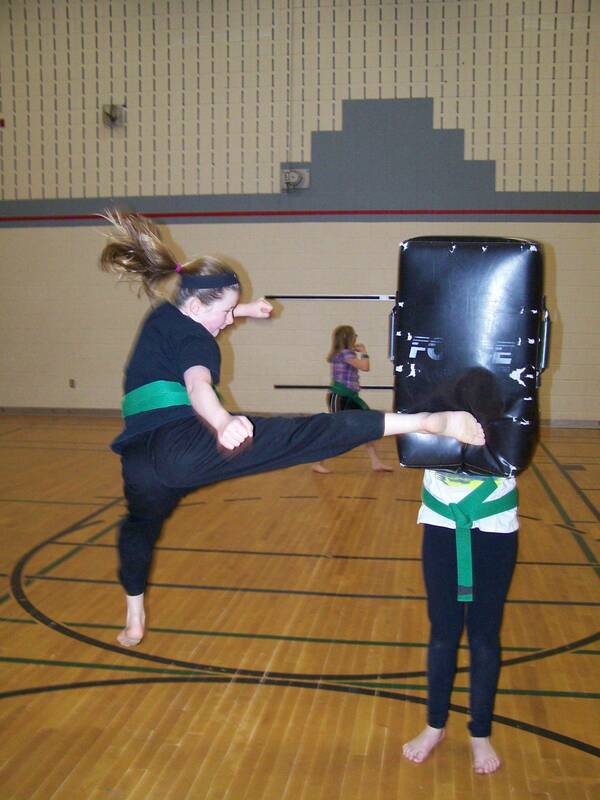 It is the goal of Magwood's Martial Arts to deliver a high quality martial arts experience. 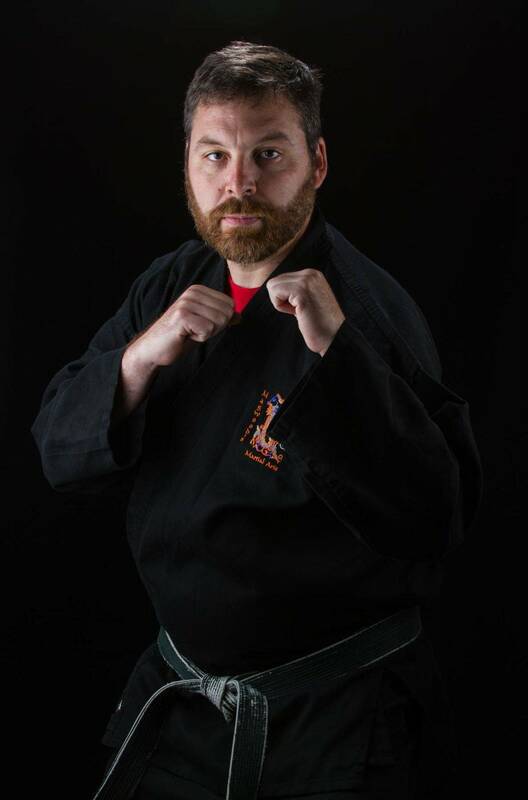 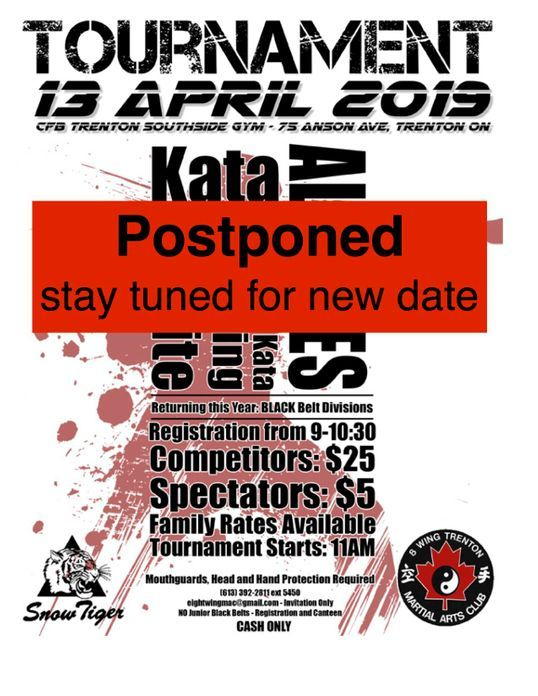 Classes and seminars are available in a wide range of Martial Arts Styles and topics. 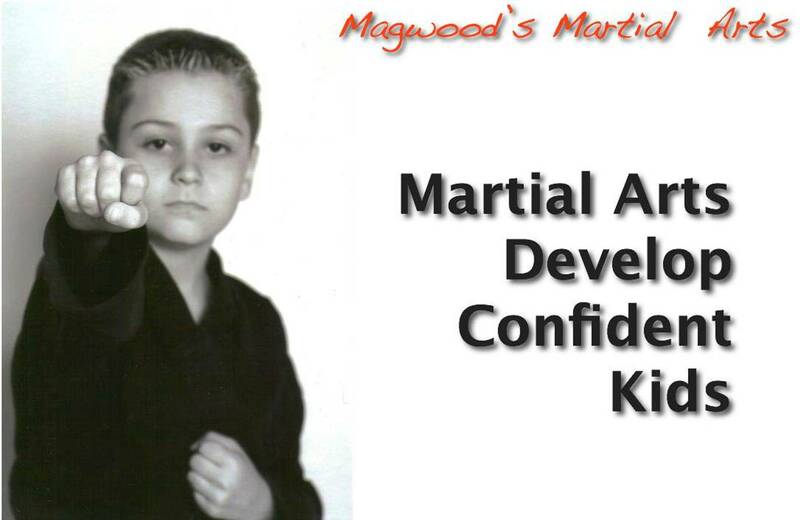 Seminars are available at one of our locations or at your preferred location. 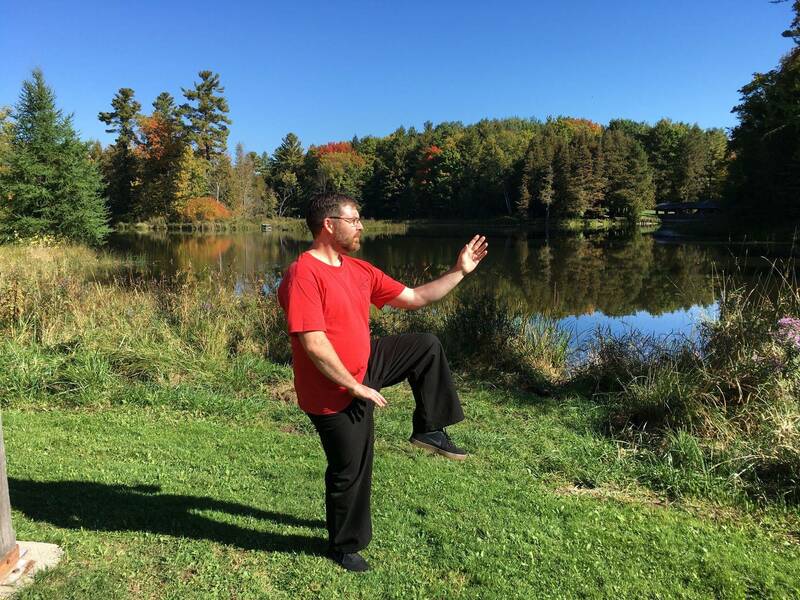 Please feel free to explore our web site and contact us with any questions you may have. 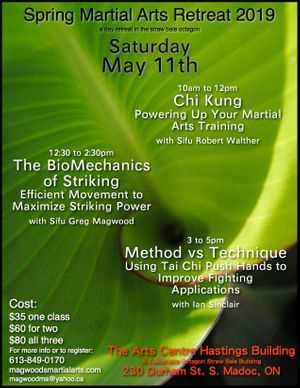 Hope to see you at a class or seminar soon.